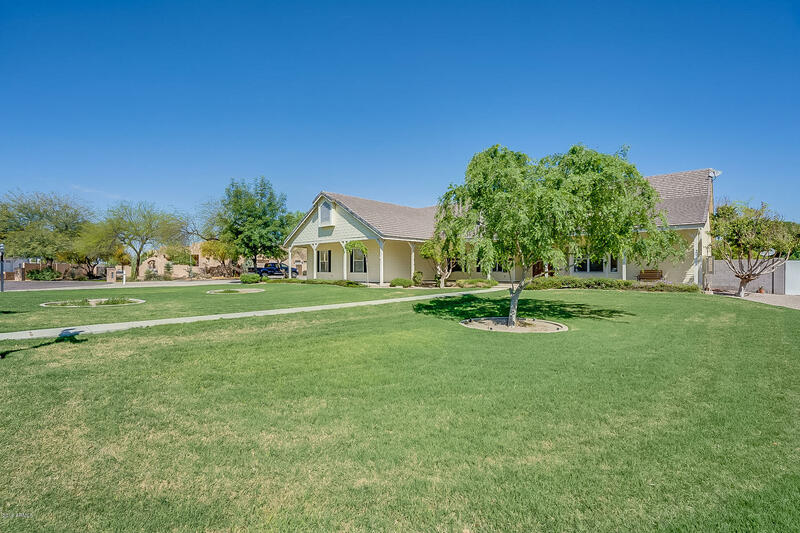 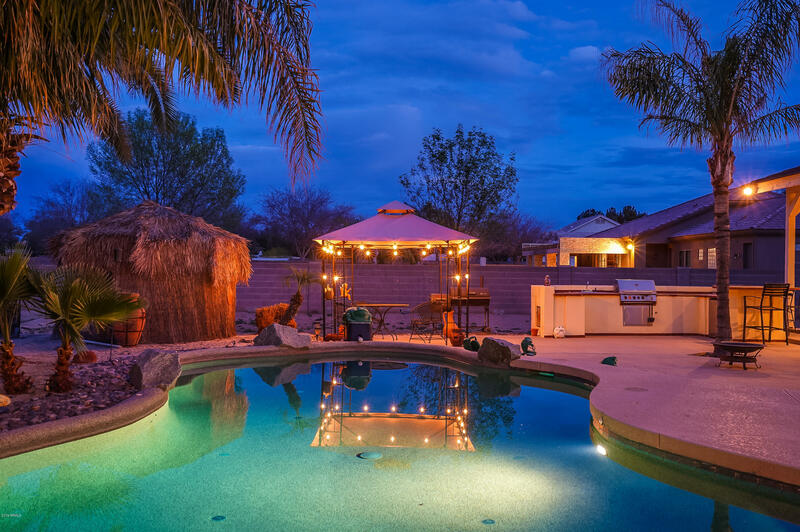 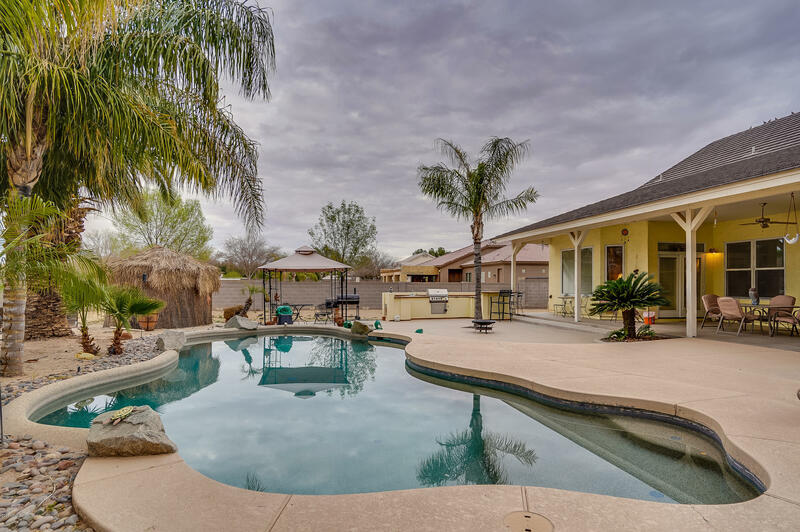 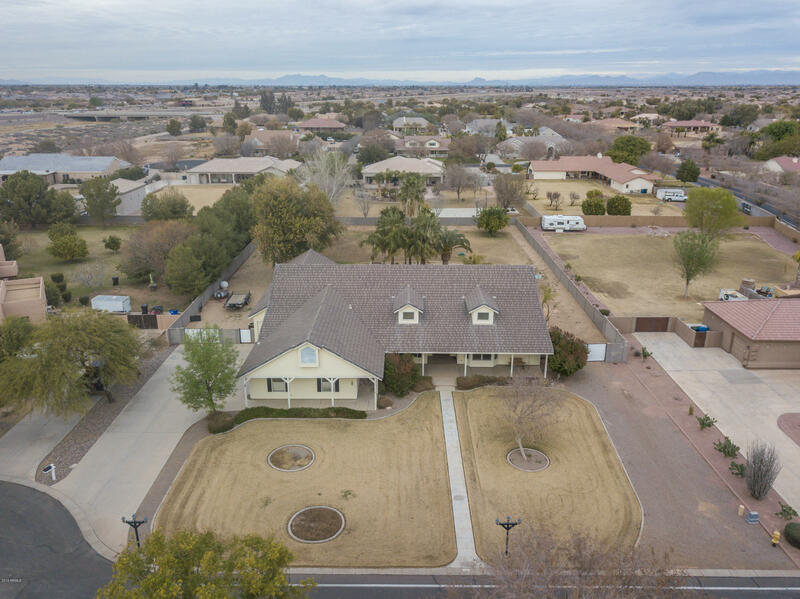 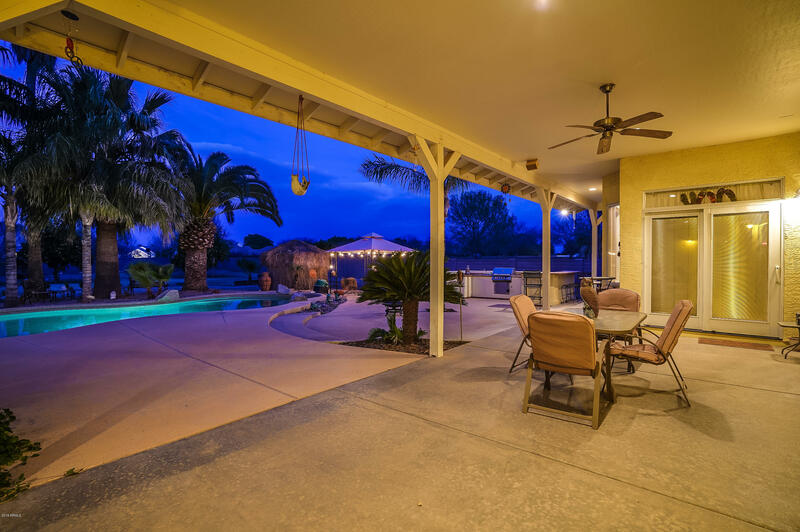 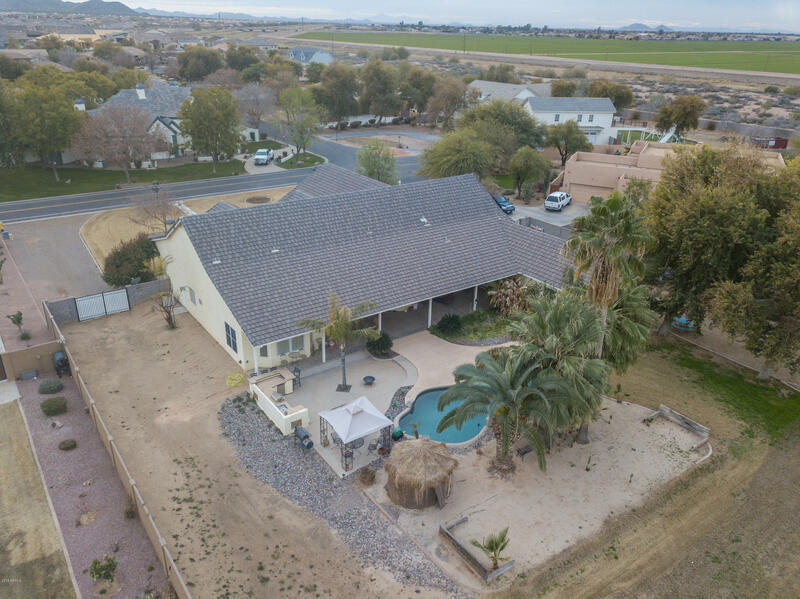 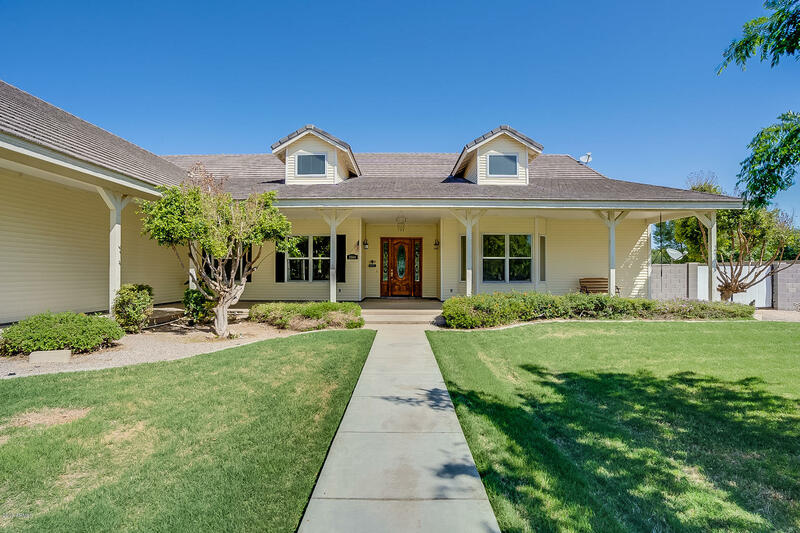 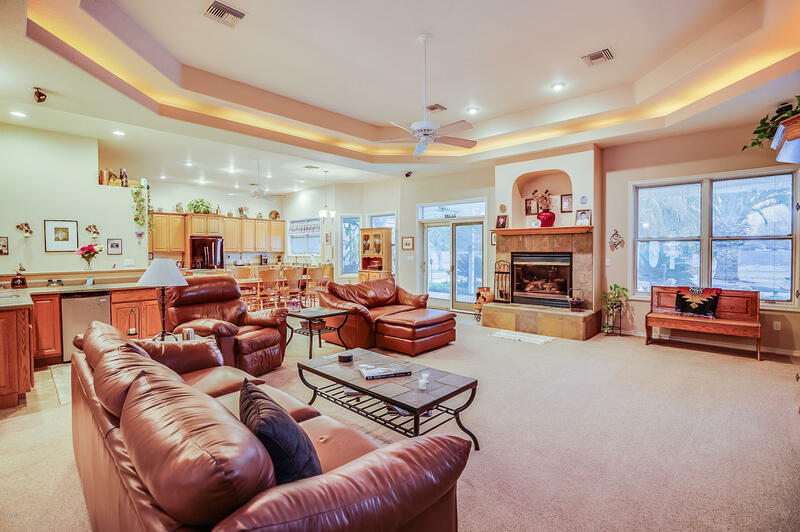 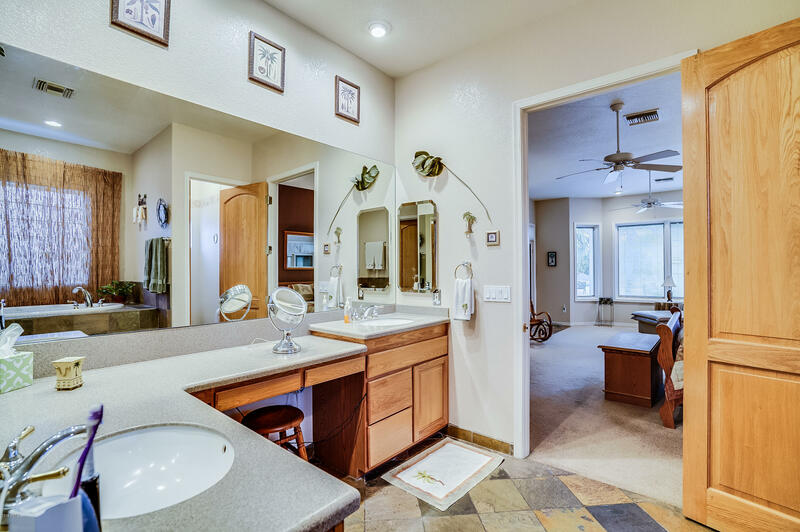 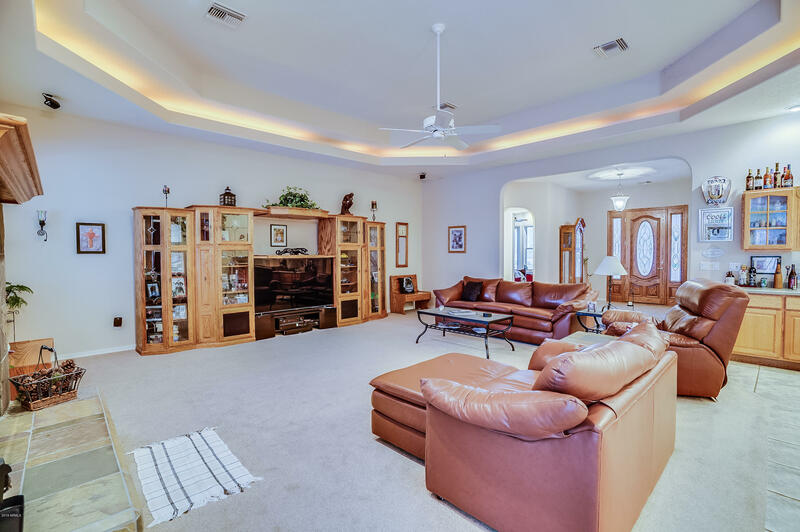 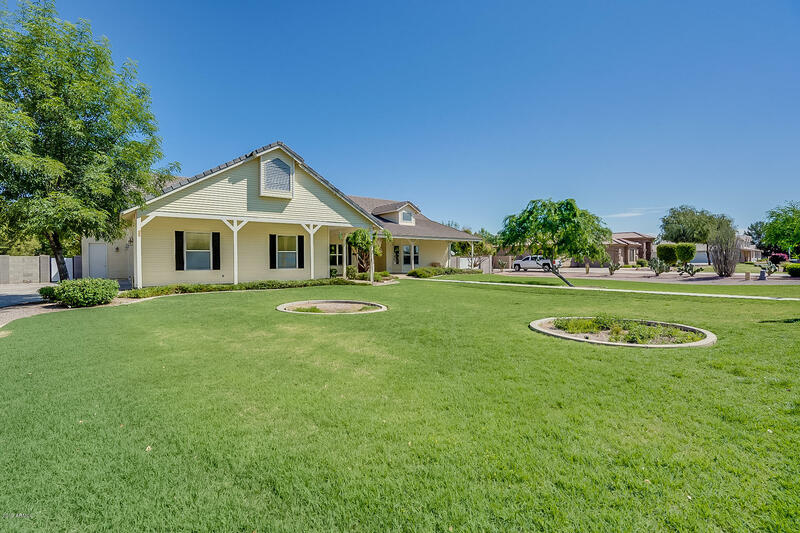 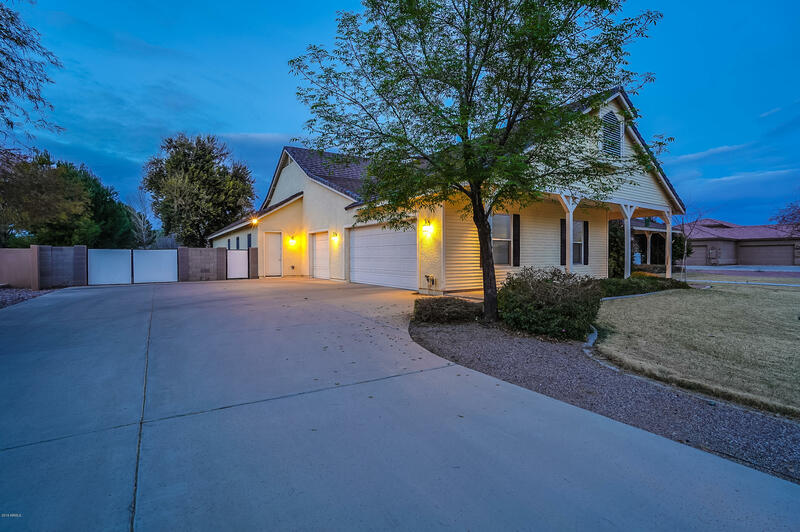 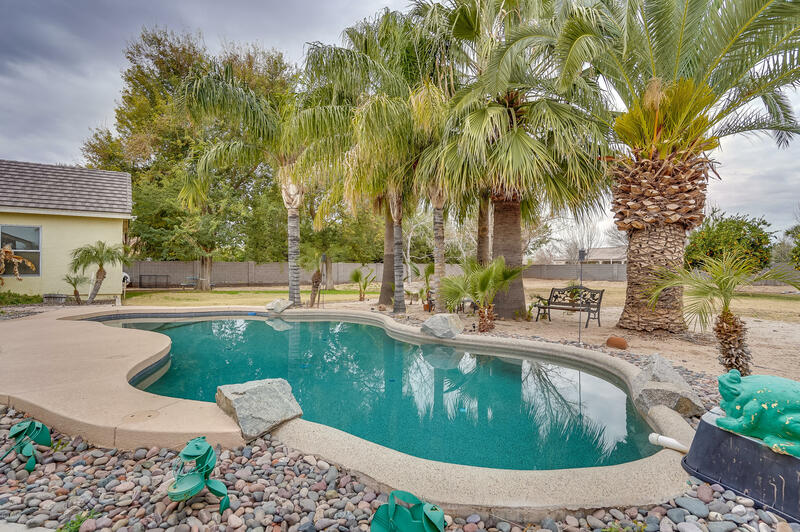 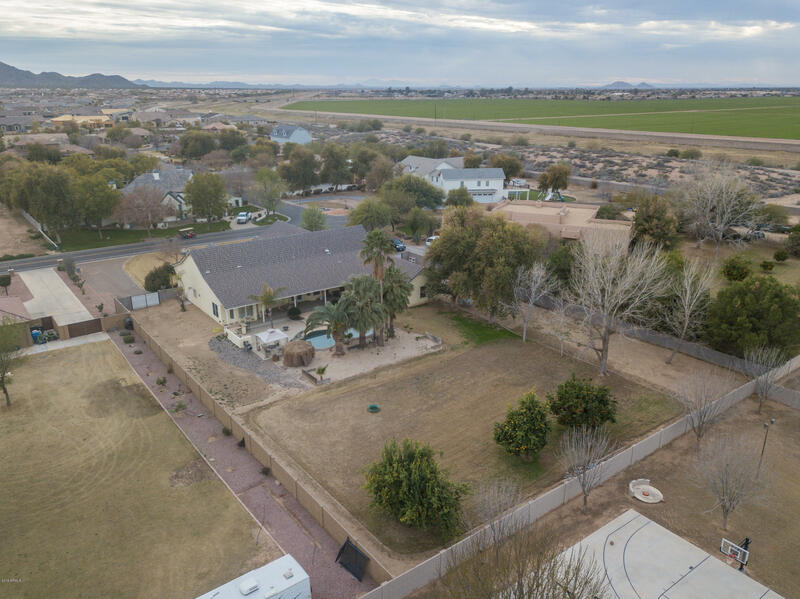 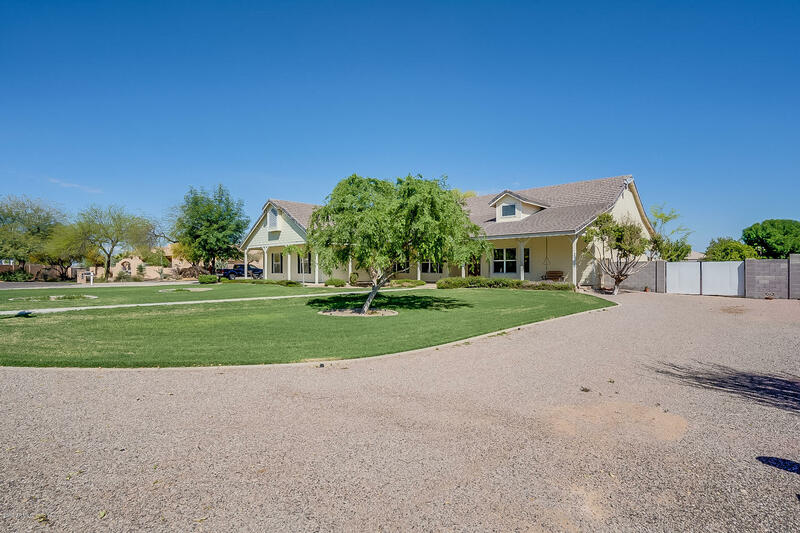 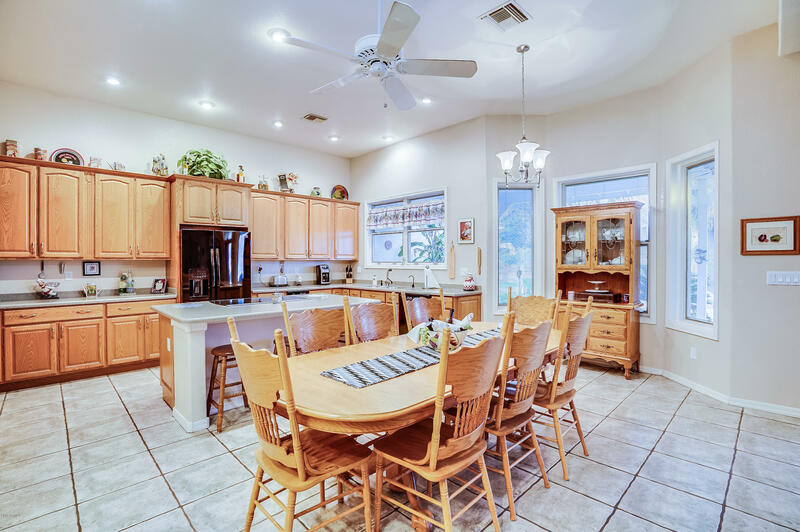 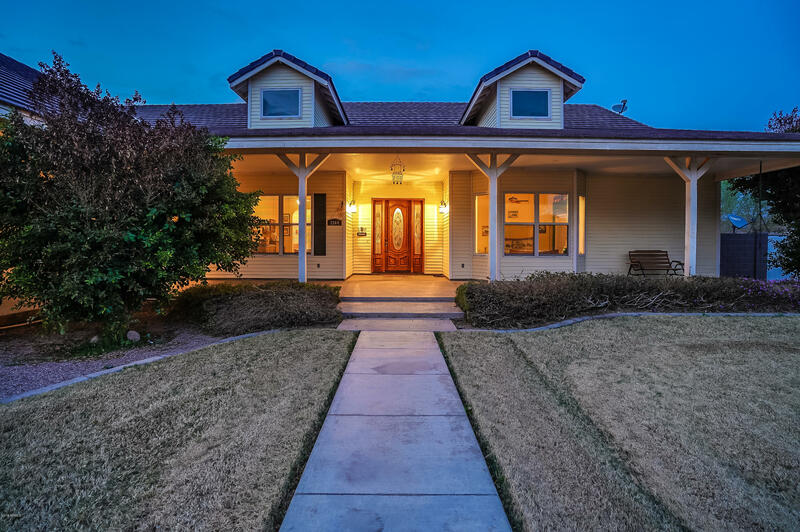 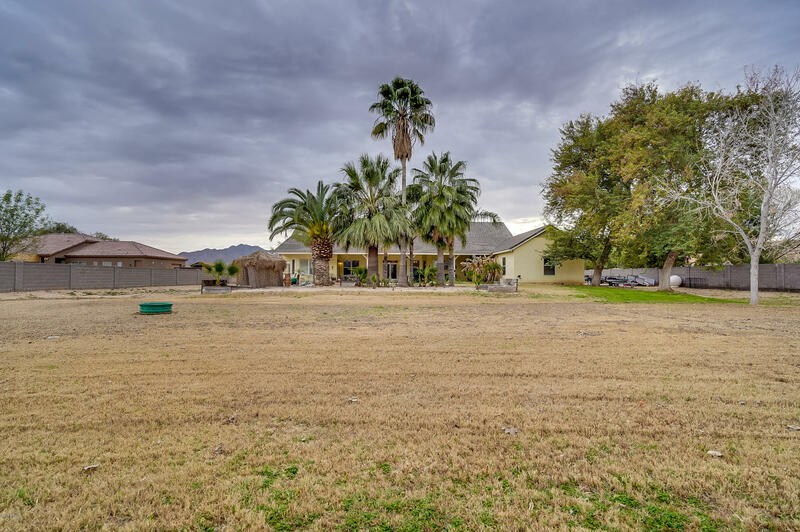 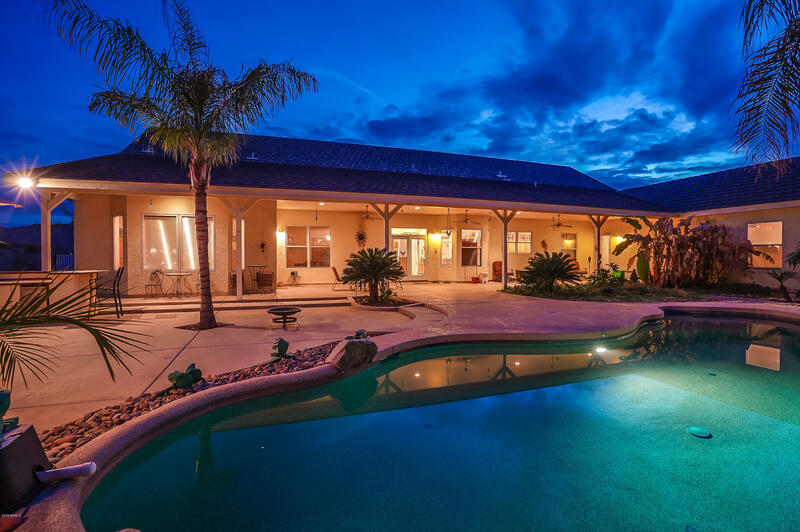 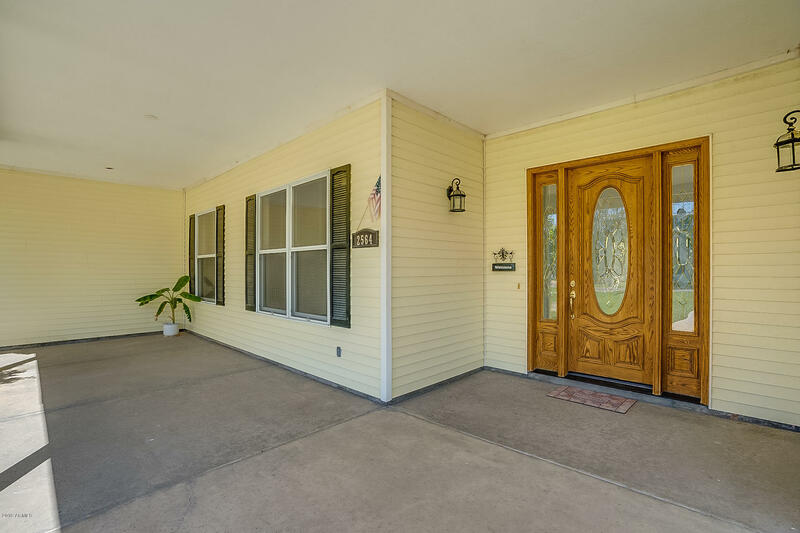 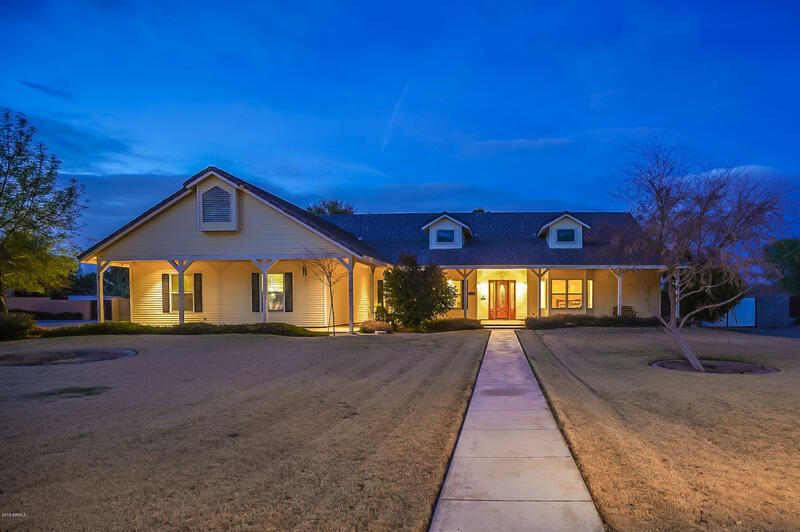 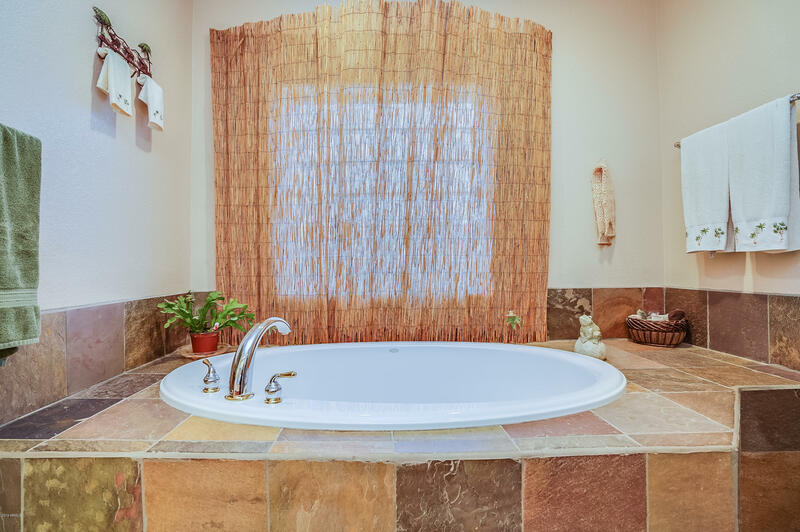 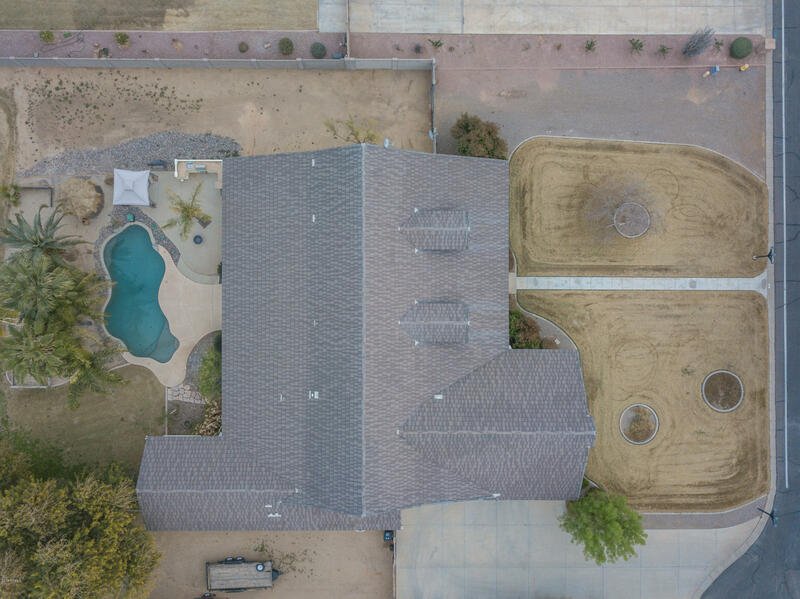 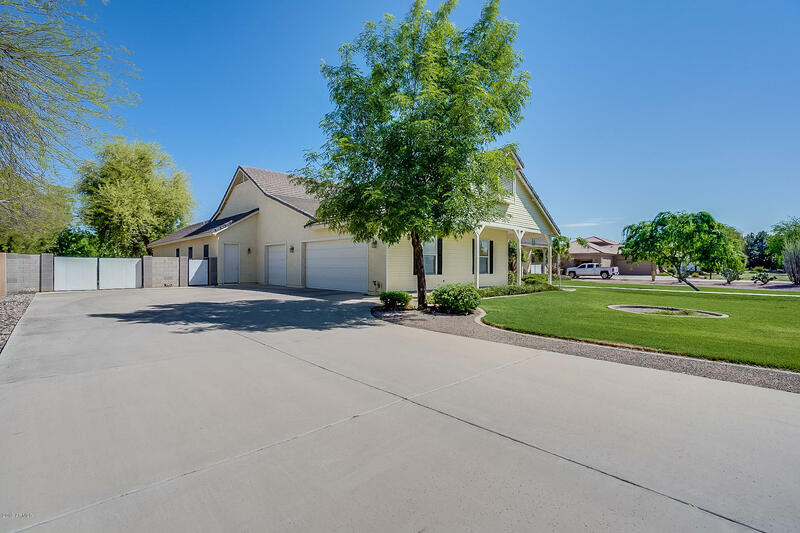 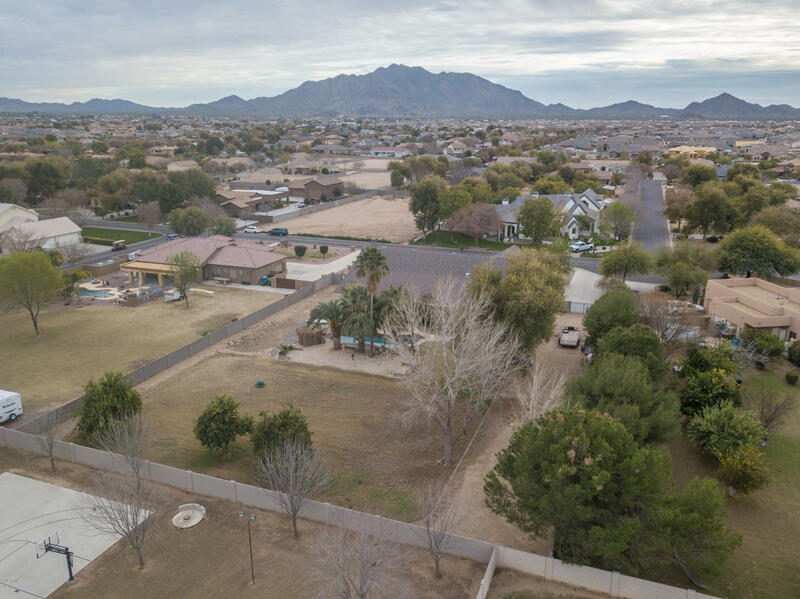 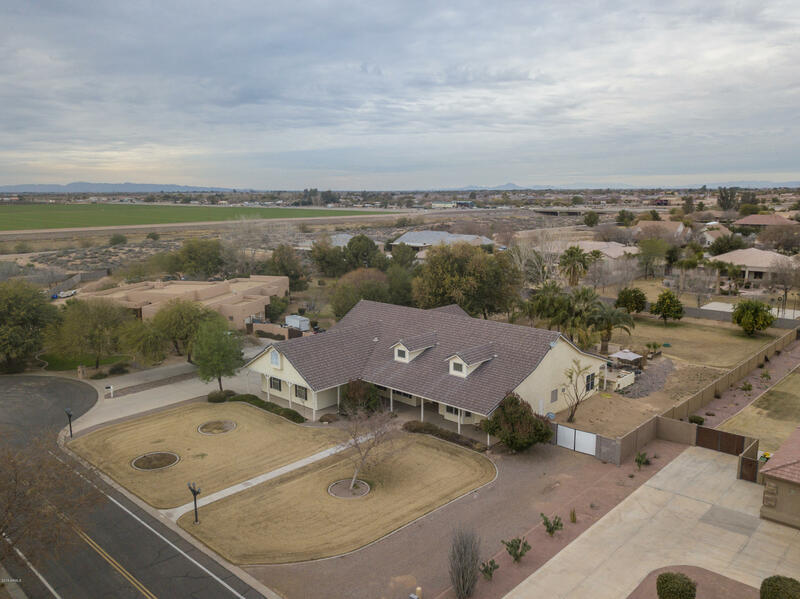 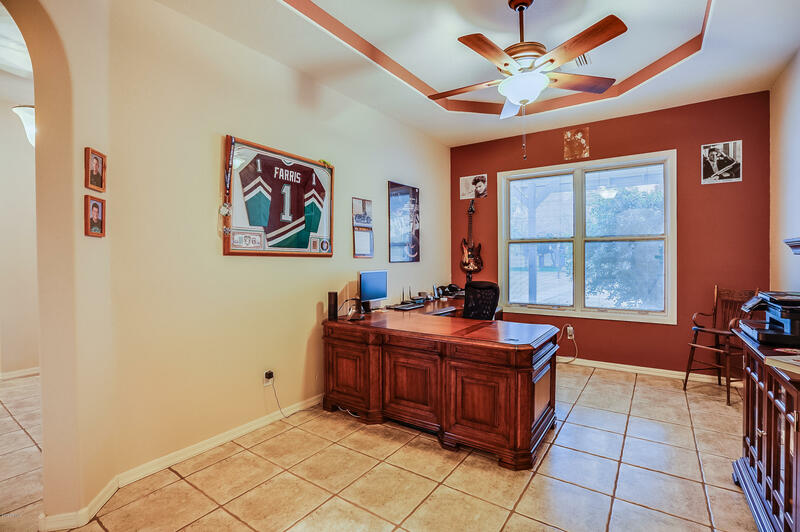 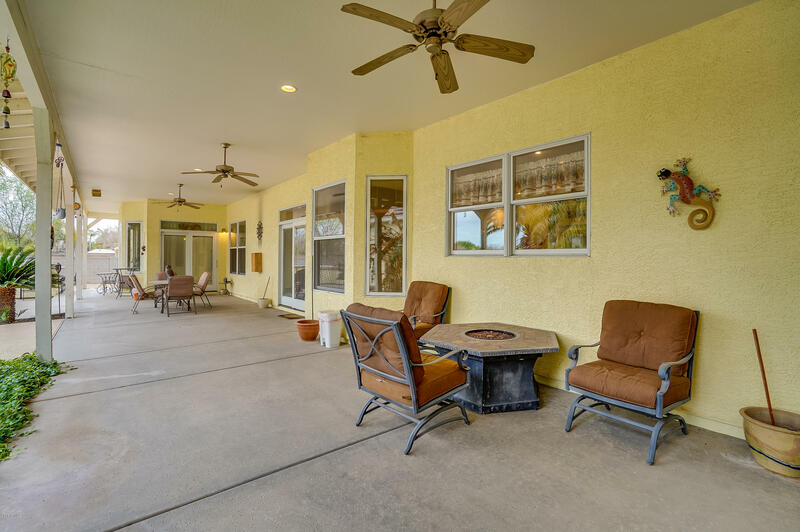 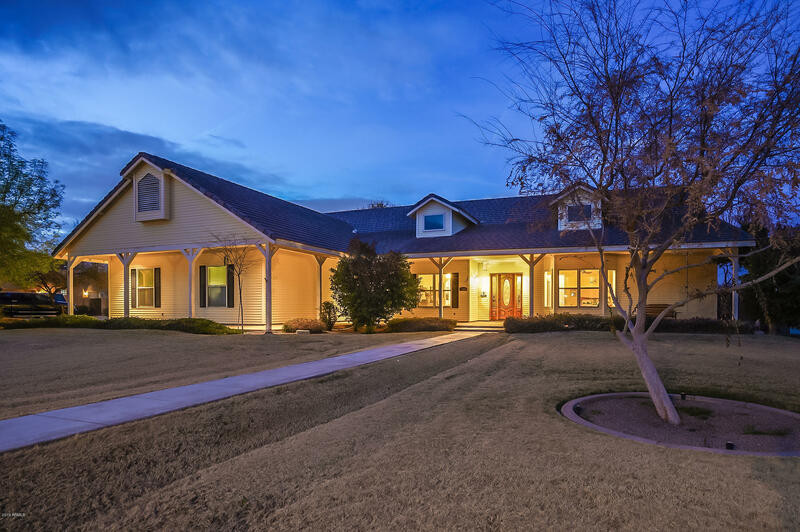 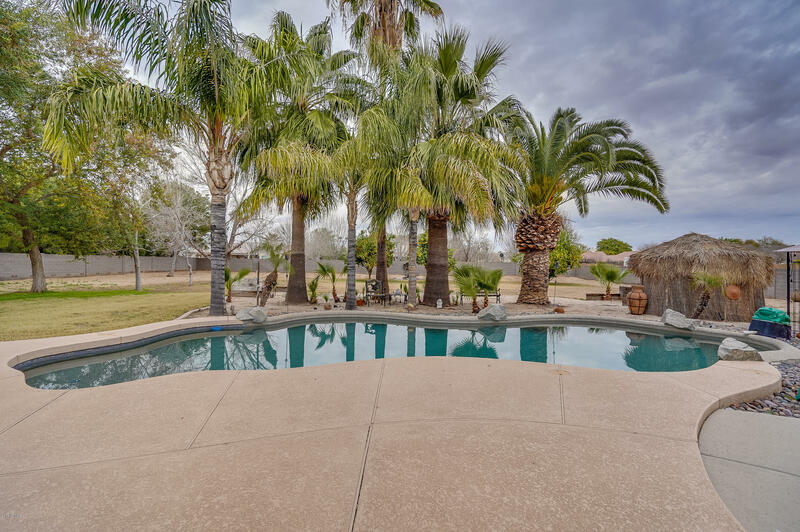 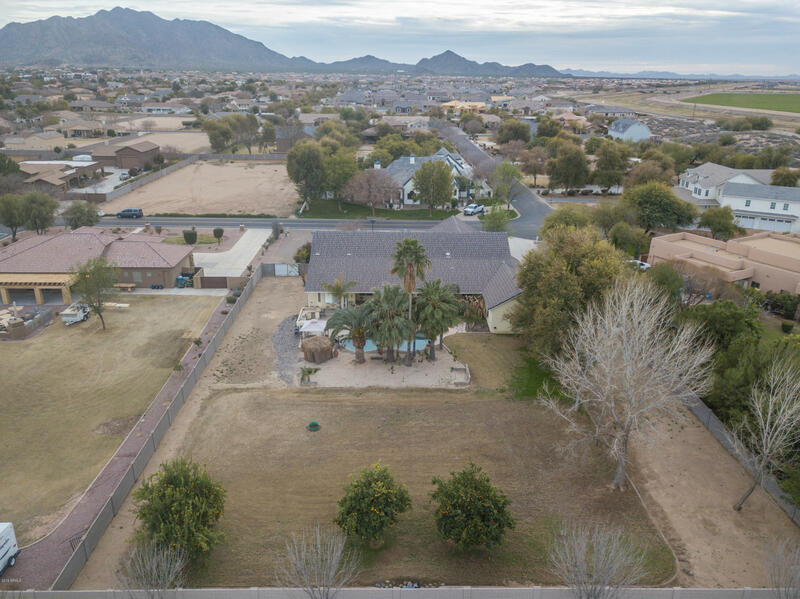 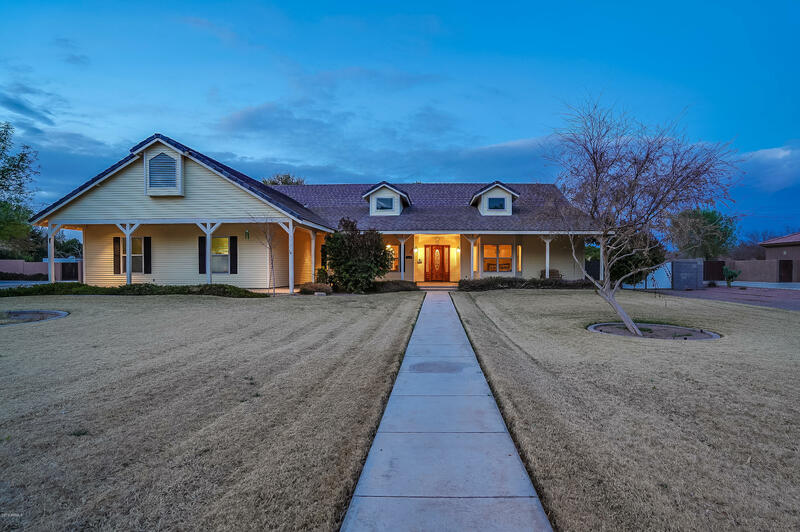 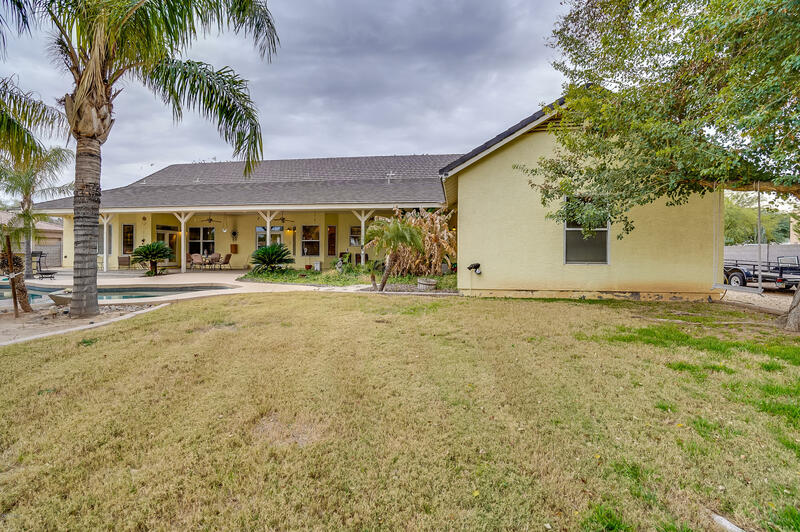 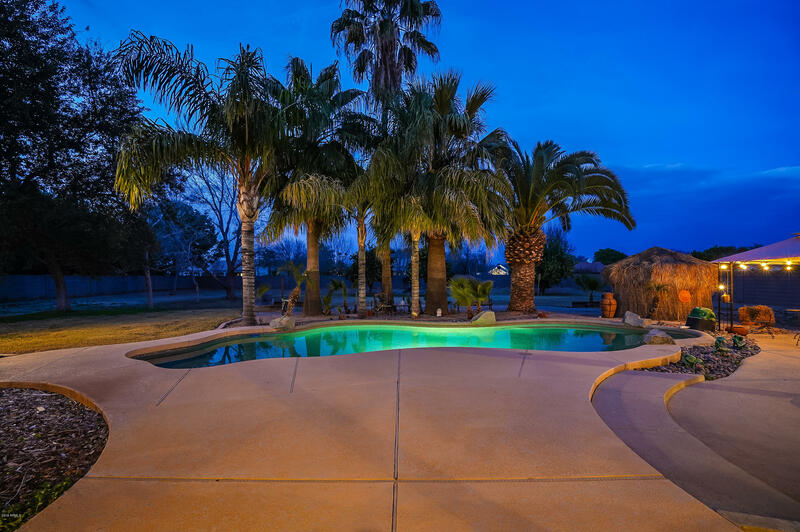 Beautiful custom Craftsman style home on a ACRE in Greenfield Acres in Gilbert with horse privileges & irrigation. 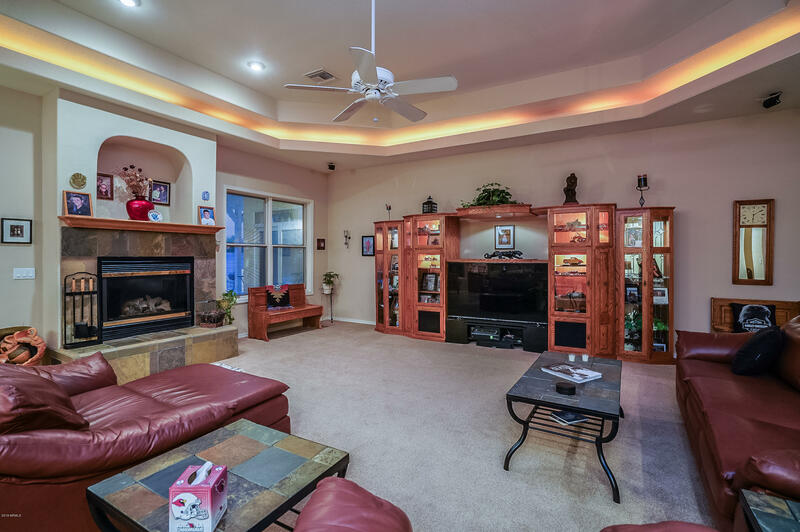 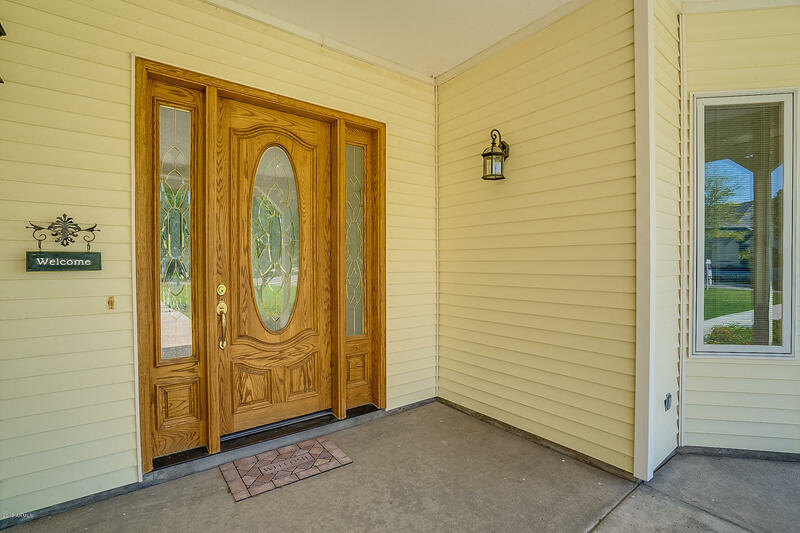 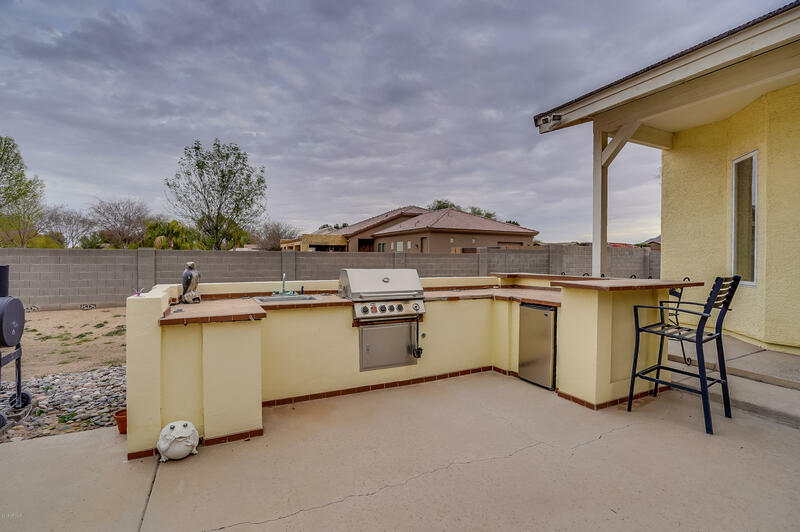 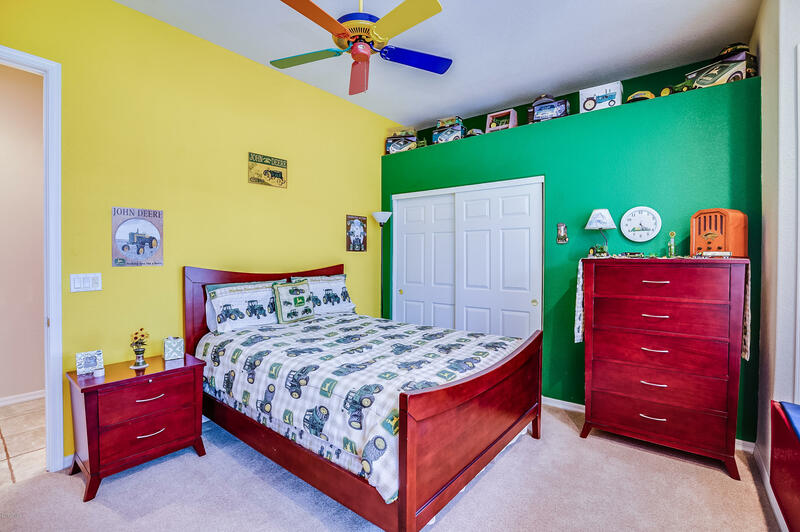 This open concept and spacious floorplan features 4 bedrooms (which includes a dual master), Den, 3.5 baths, and a 4 car garage. 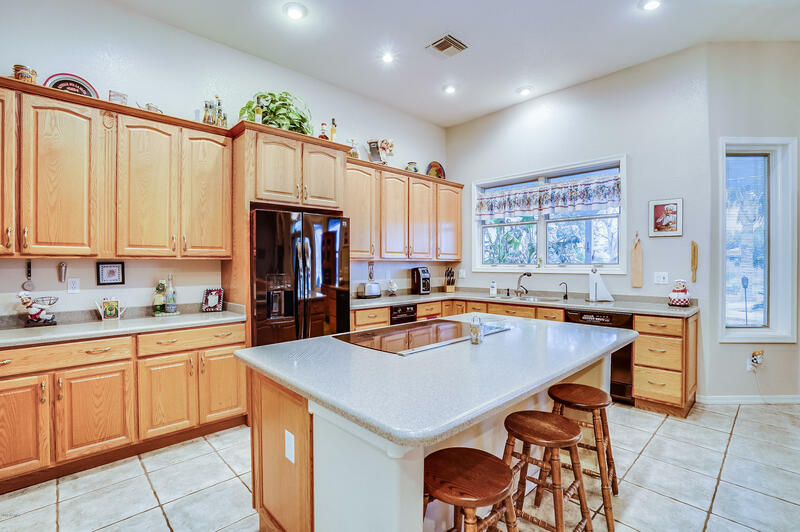 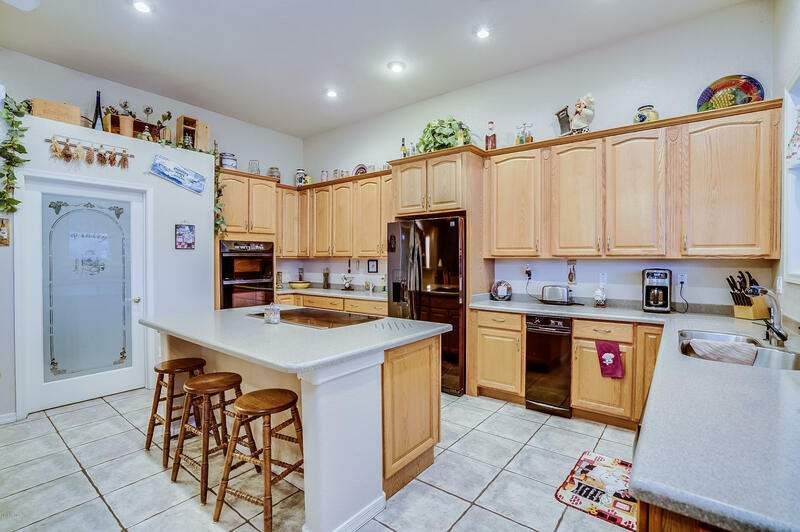 The enormous kitchen is adorned with Corian counters, island, walk in pantry, cooktop range, & compactor. 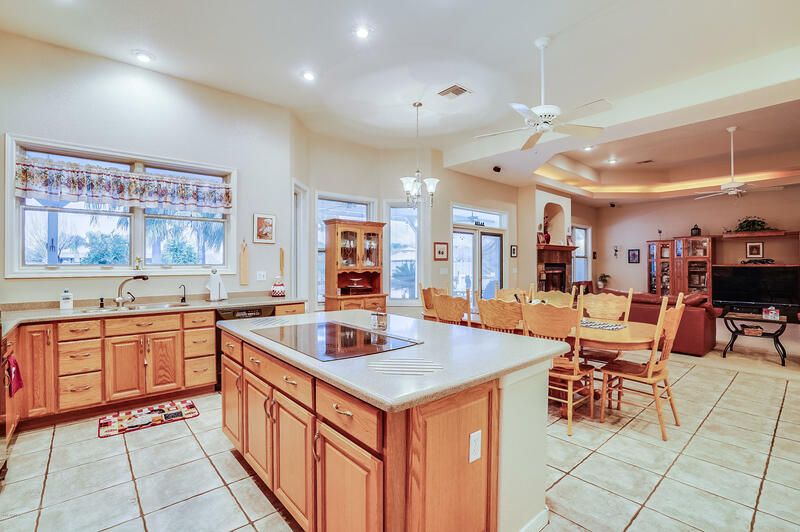 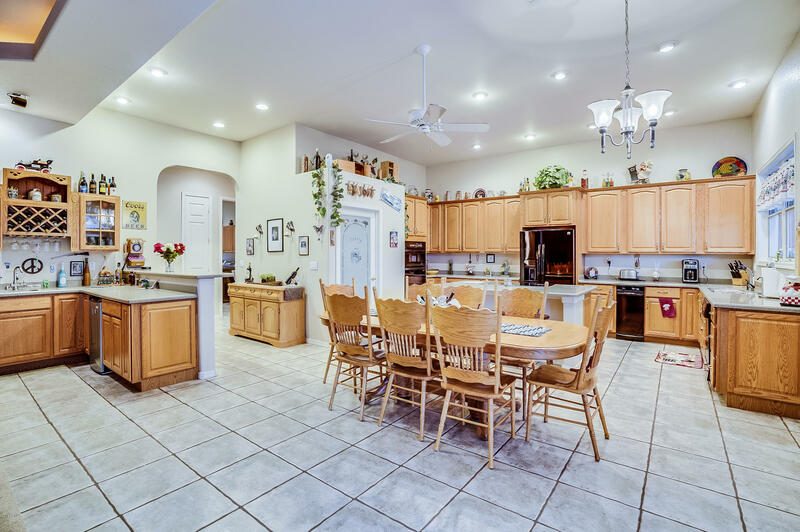 The kitchen overlooks a TRUE massive great room featuring coffered ceilings with recessed lighting, and a built in bar area great for entertaining. 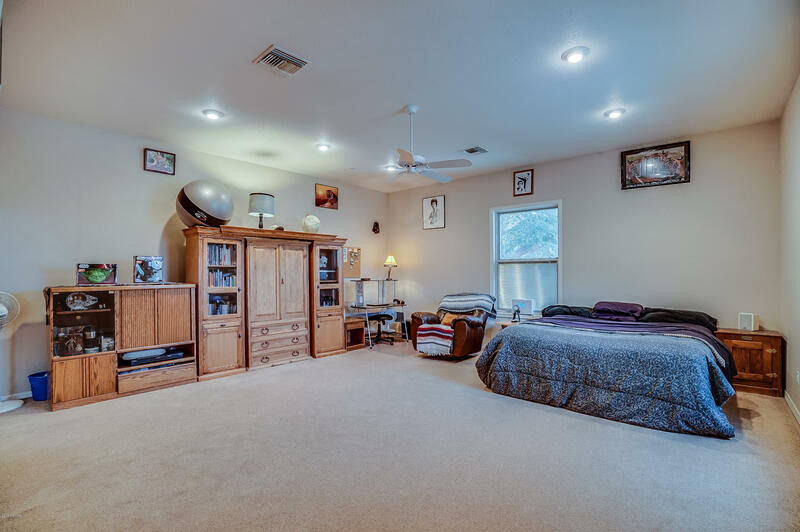 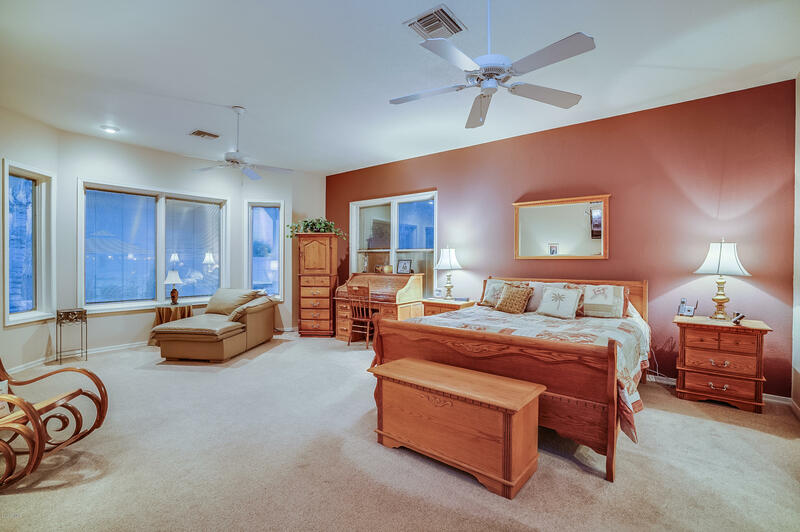 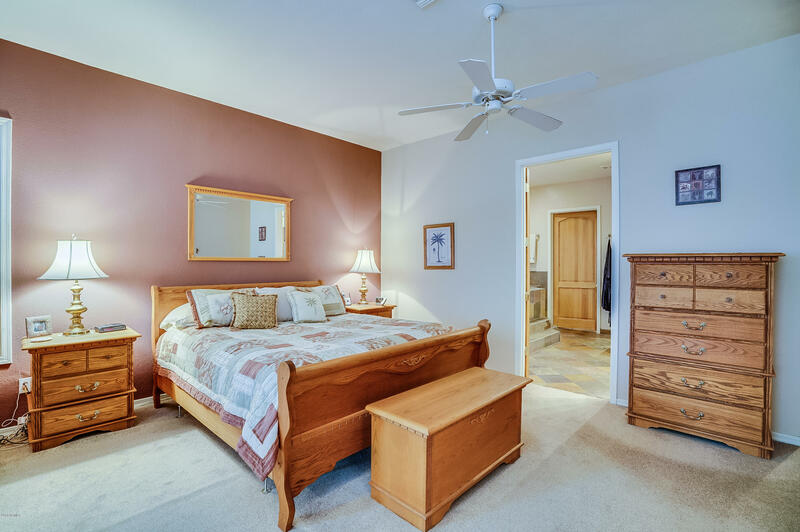 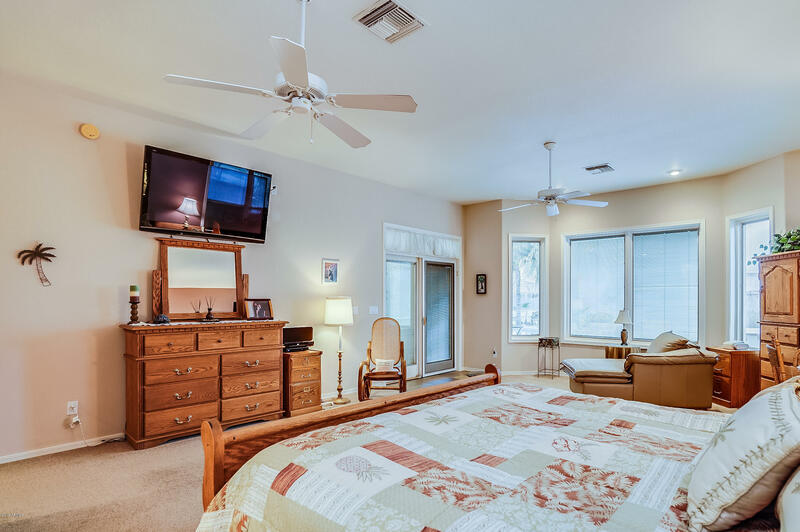 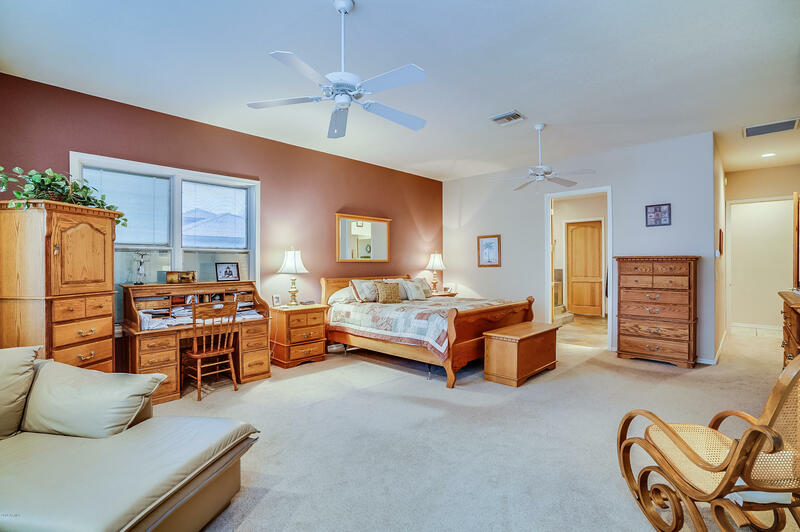 Split floor plan has a master and bedroom on each side of the home. 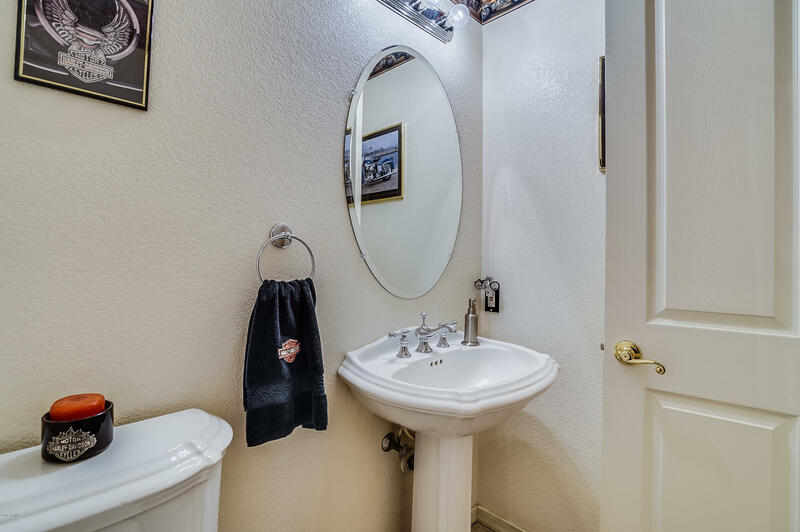 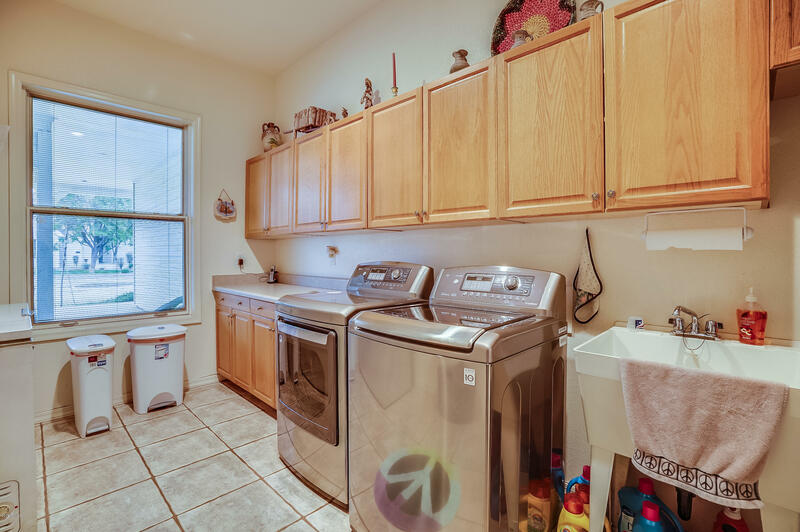 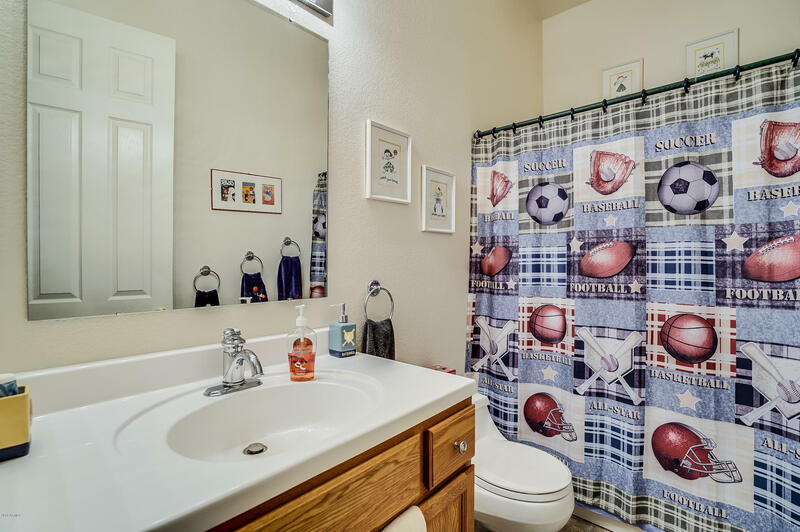 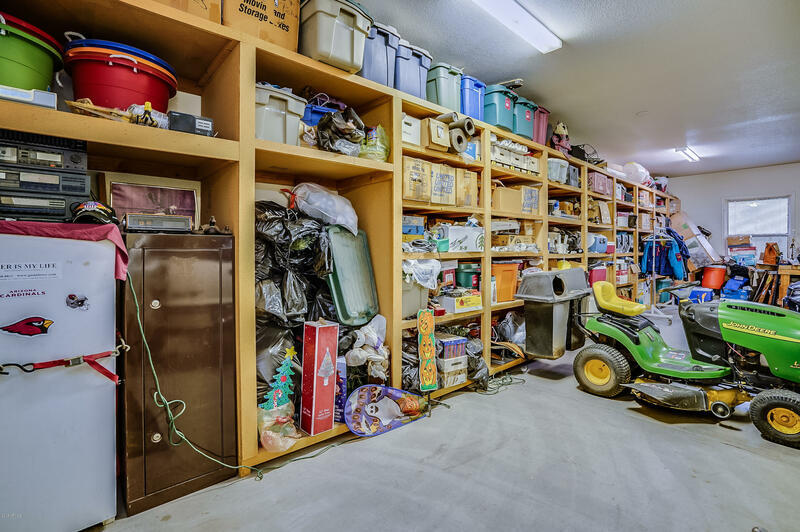 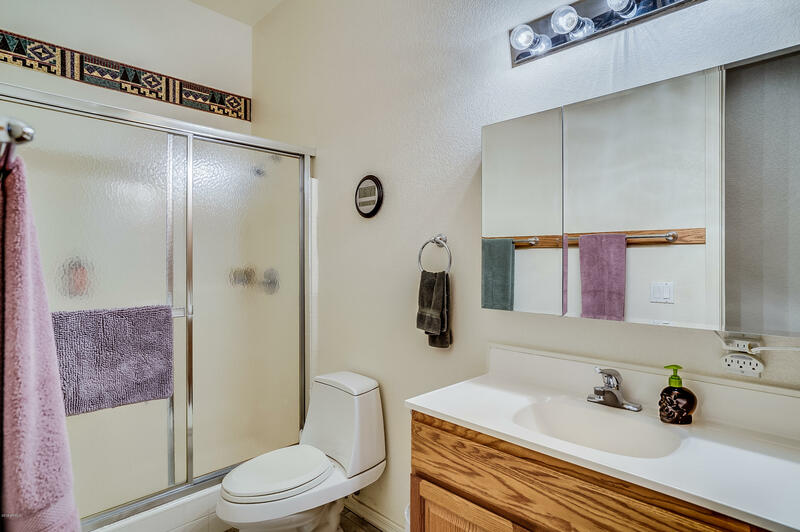 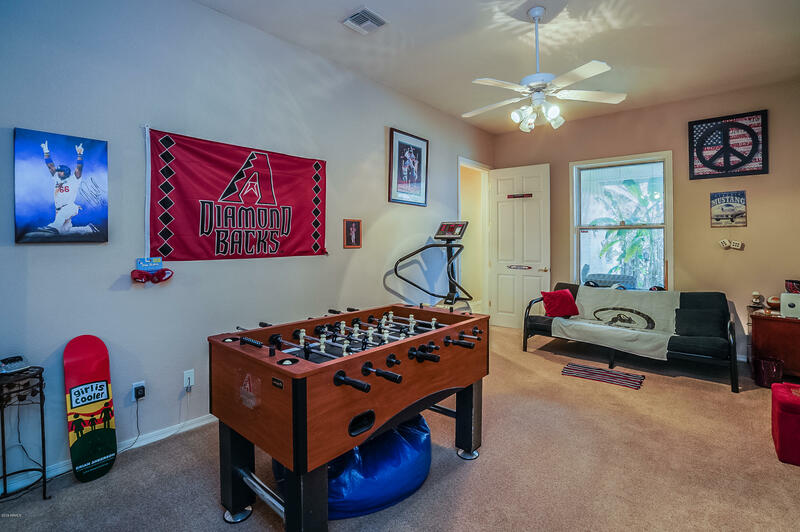 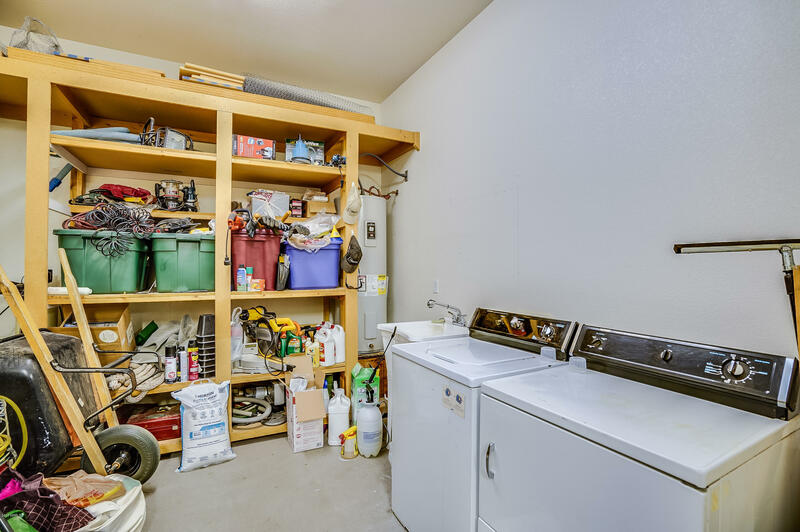 Laundry room is oversized and there is a second laundry for the other master in the garage. 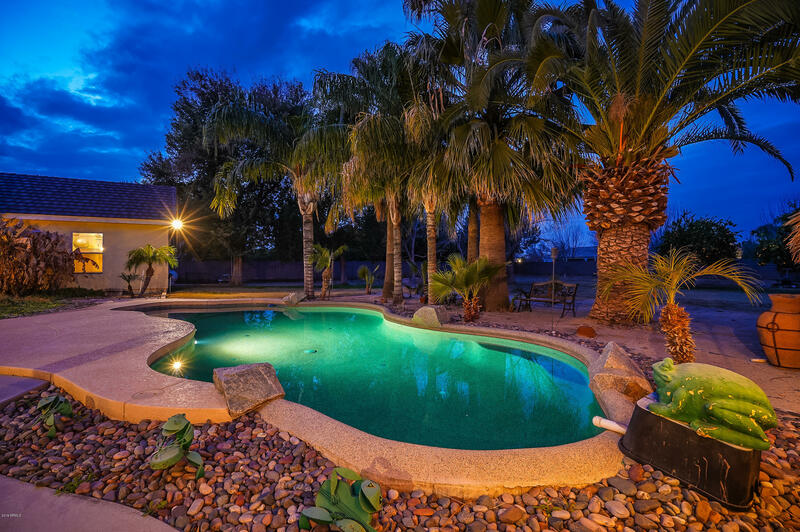 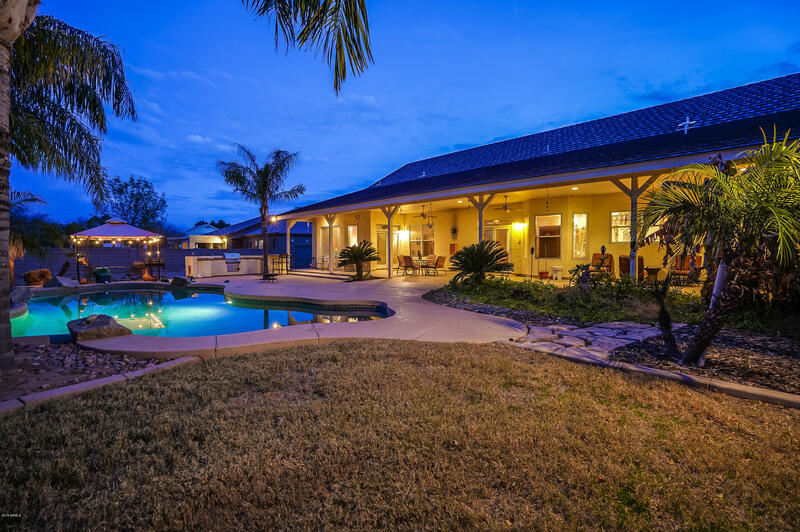 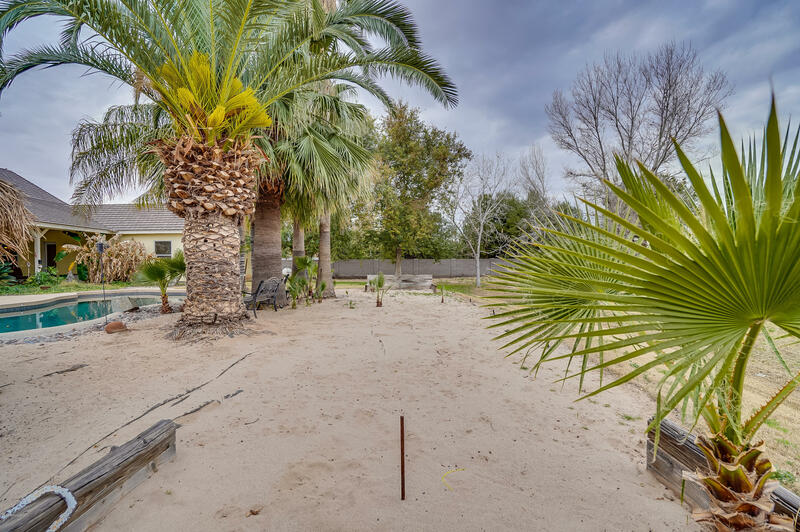 The backyard features a pebble tec pool, built in BBQ, horseshoe pit, and beautiful landscaping. 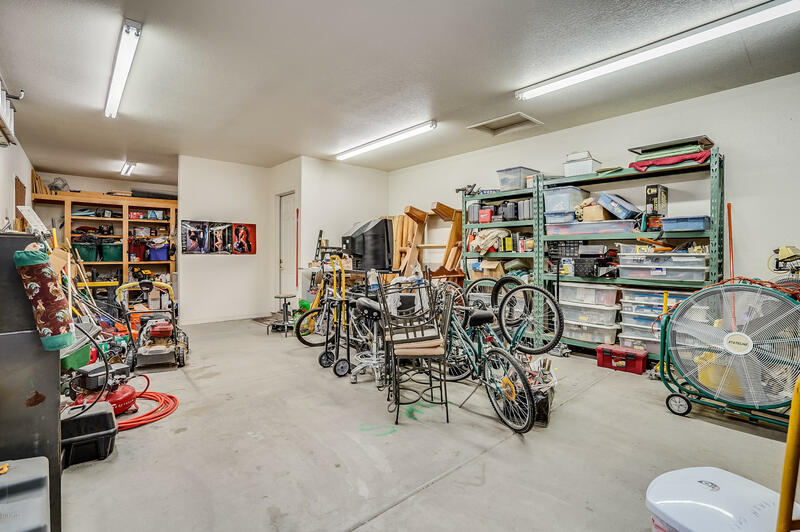 Workshop, RV hookups, and more!